People of all ages can enjoy our game party trailer. 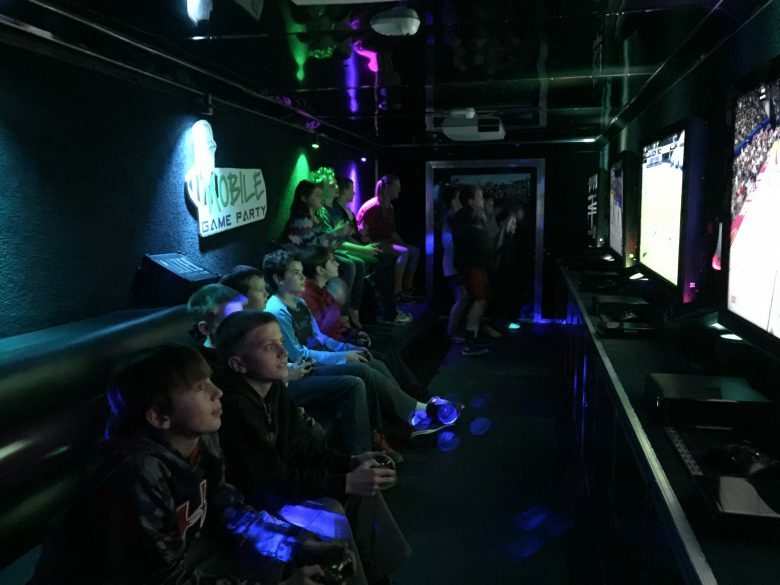 Our game party trailer is a great addition to any corporate event. 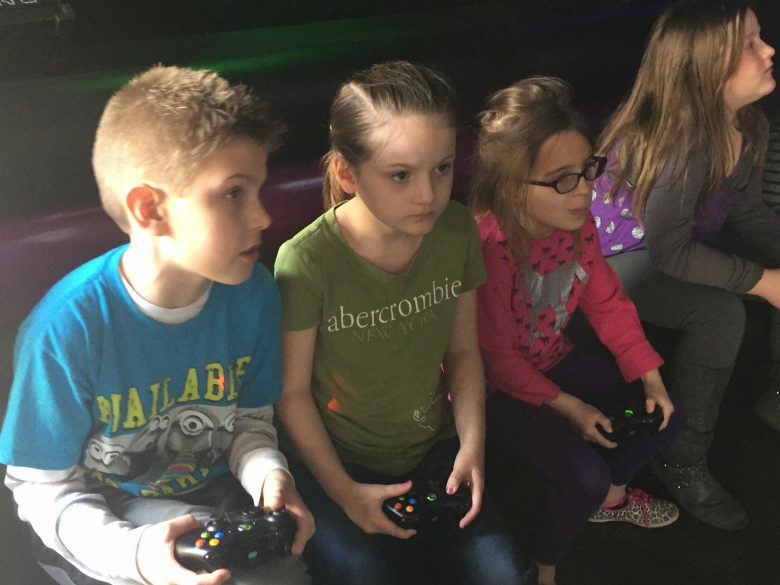 Children of all ages love to play video games at school events. A great way to engage a crowd at a non profit event. A fun place to enjoy a movie with all of your fiends. A great addition to any party. Yes we will even stay overnight to give you an amazing experience. 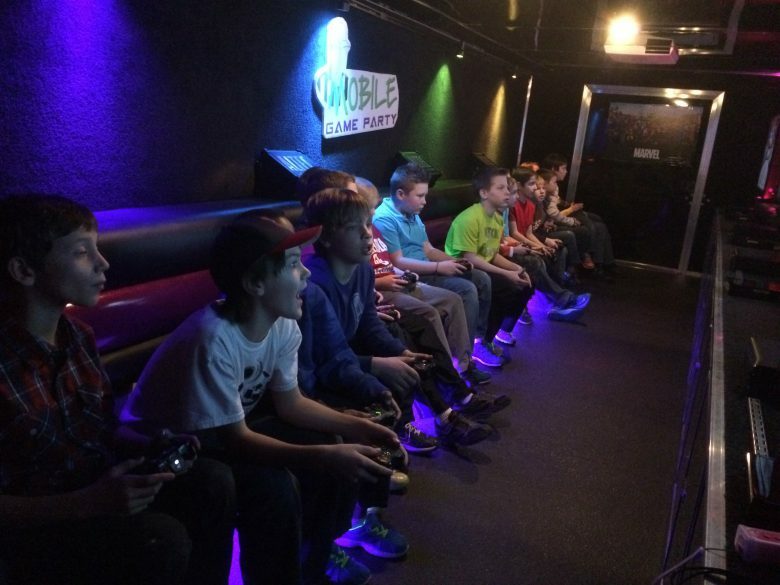 Mobile Game Party is available for parties, events, fundraisers, schools, corporate team building, festivals or anytime you want to see a group bond and have a great time. To ensure the best party experience, we suggest this venue for kids ages 5 and older. 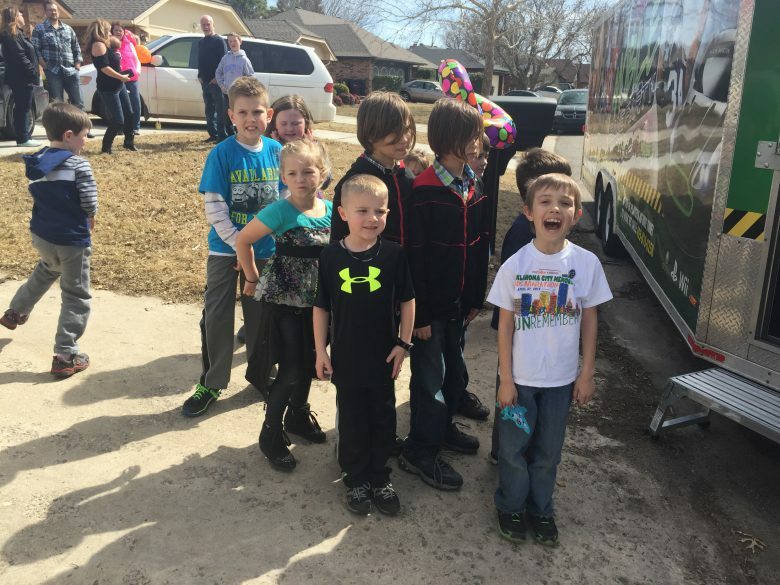 Young children who have no experience with video games typically do not enjoy the venue. We ask that guest under 5 be accompanied by an adult. We are open 24hrs a day except for Sunday mornings. “We scheduled this for our son’s 6th birthday party and it was PERFECT! He and his friends had a wonderful time.”~ Julie Z.